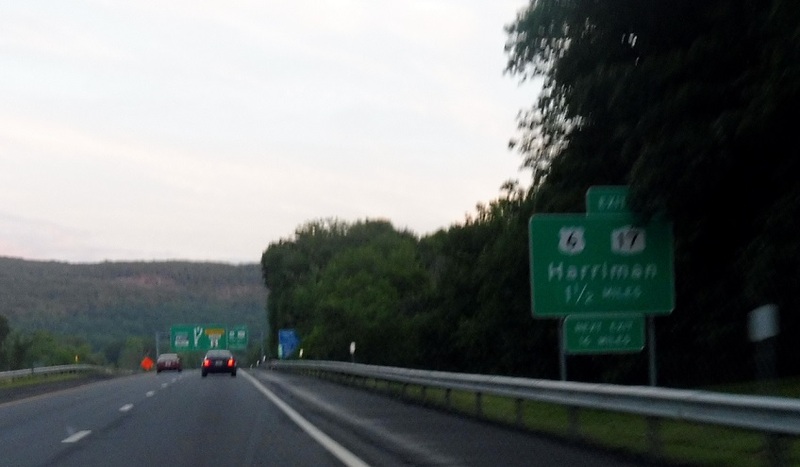 A few miles after I-84, we’ll approach NY 17, which connects to US 6. 1.75 miles to NY 17. 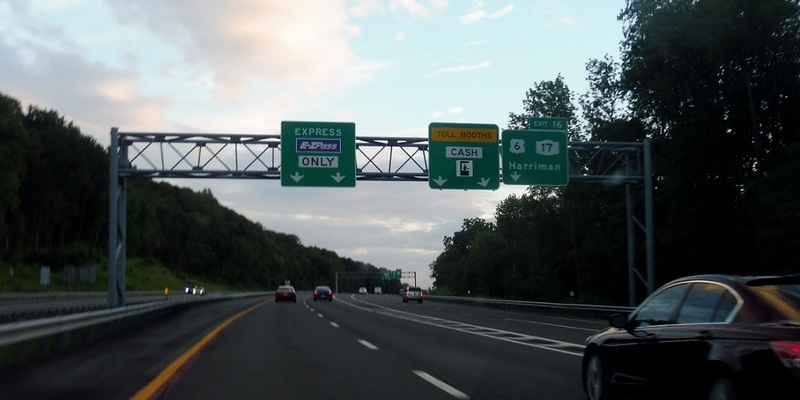 They don’t want you missing this exit. 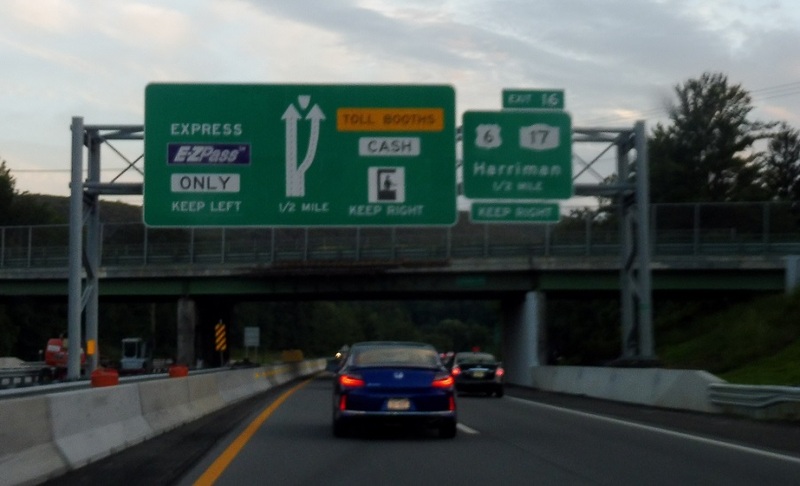 One mile to NY 17, so get in the right lanes. 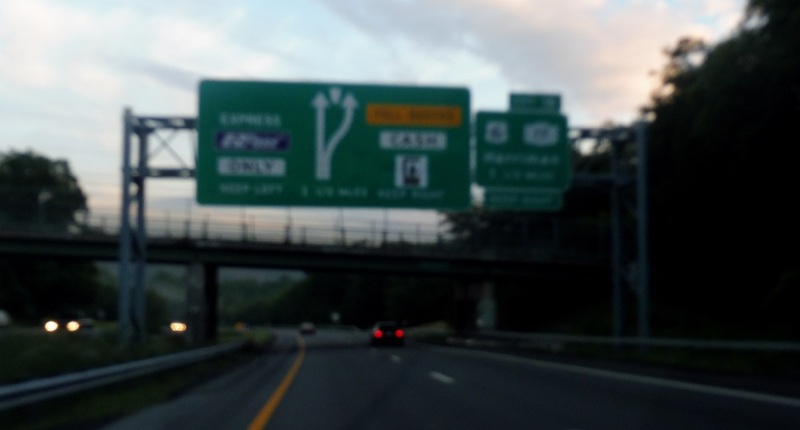 1/2 mile to NY 17. Traffic wanting 17 south into New Jersey should wait a few exits. 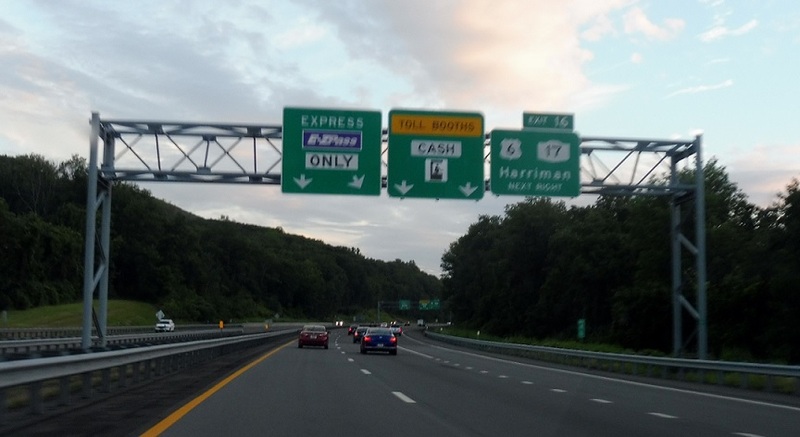 That’s the most relevant exit for most folks coming this direction. 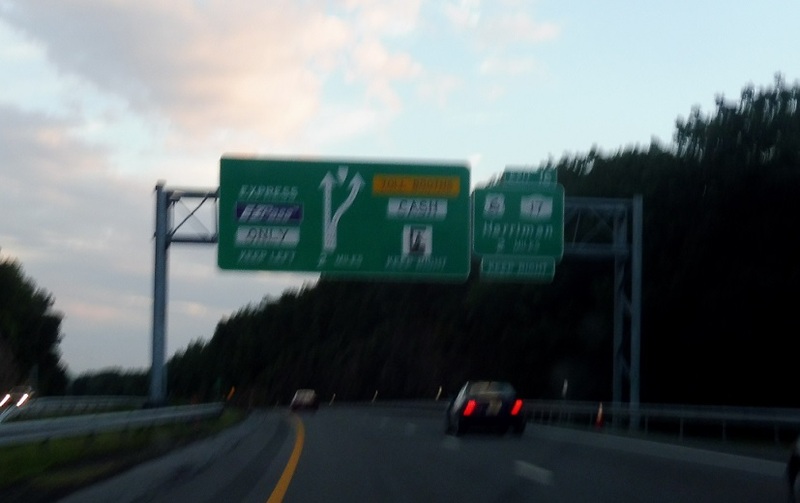 Keep right for NY 17 to US 6. 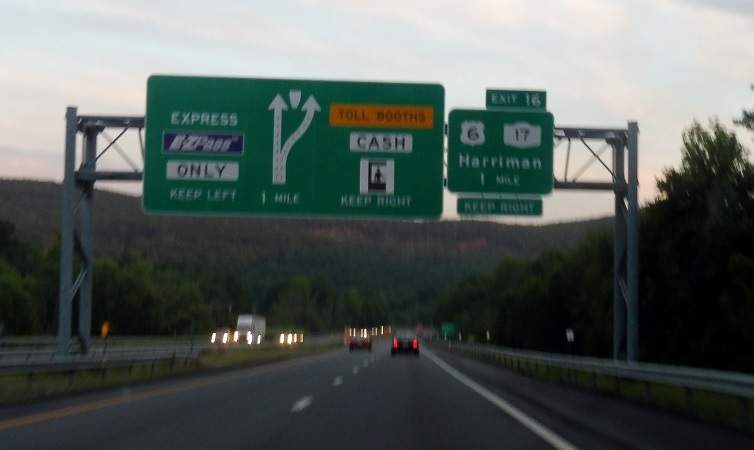 Exit ahead for NY 17. 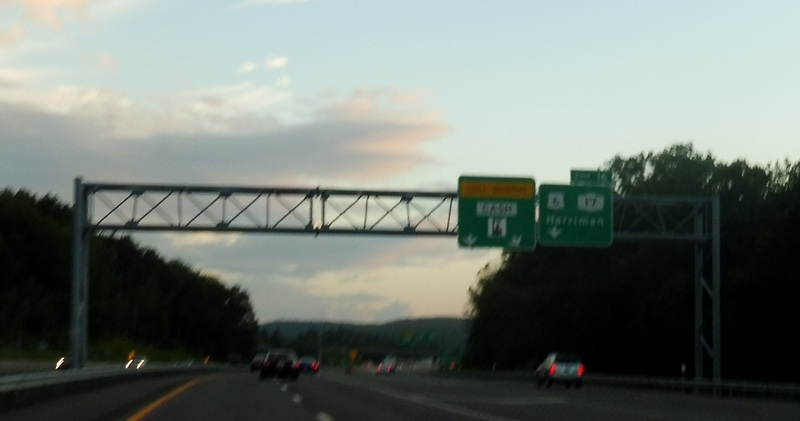 Exit for NY 17 west, which connects to US-6. New York 32 north is also accessible from this ramp.